Hegehogs, a hedgehog without an exercise wheel is like a fish without water. 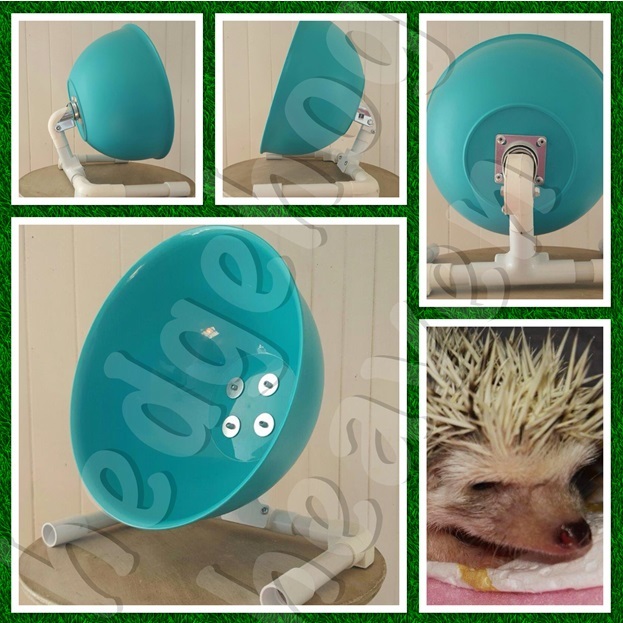 To promote the GOOD health of your hedgie he/she needs to exercise. In the wild they go kilometers OR miles nightly..